My whole sense of spring, as the daffodils rise out of all those leaves, which I still haven’t raked out of the back yard (yet), is the effusive expansion of everything. The sky seems wider and more open. Air currents flow more freely. Tree buds are waking up in new jackets of spring green. Bird songs trill their joy. An abundance of life expands all around me. And, isn’t this exactly what your art does: expand life? 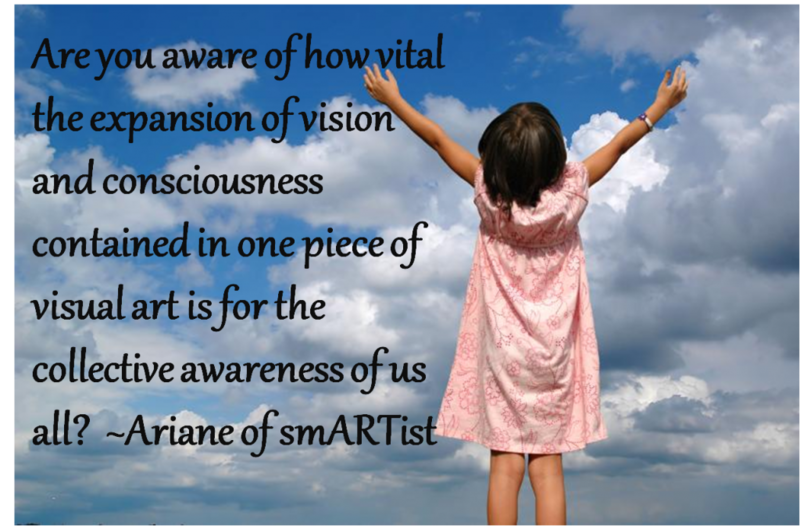 Are you aware of how vital the expansion of vision and consciousness contained in one piece of visual art is for the collective awareness of us all? I know, this may be too grand an imagining as you look down and all you see is that small leaf emerging from your brush, or on your vessel, or against your sculpture. And I understand that, the urge to hold company with humility – a vital dimension of grandness, you might even say, at the other end of the Grand Scale of All That Is. But for right now, today, I encourage you to trust that humility is hard wired into your psyche and you will not be tempting the gods to expand into grandness. Give yourself permission to close your eyes, breath in lightness through the top of your head and let it gently push anything heavy down through your torso and into the Earth, who “eats” your heavy energy like delicious compost. Keep breathing lightness through the core of your body until you can feel a flow moving from deep in the center of the earth, up through you, and back out the top of your head, then back down through you into the center of the earth. Once you feel this flow, unimpeded, imagine your brain/mind is nothing but blue sky. Once you feel this expansion within you, pull into this expanded space whatever piece you are working on now – at what ever stage it is – and give it permission to expand also. Then, please, return here and tell me what happened, how you are expanding all that is possible for you. P.S. If you’ve never expanded into the market of Art Fairs, now’s your chance. 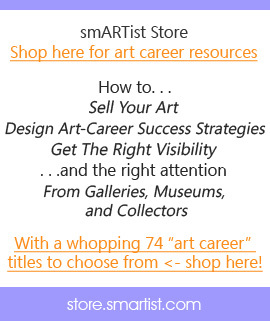 And here’s your guide: Click here to add Connie Mettler’s presentation to Your Art Career Library! Connie Mettler is a veteran of the nation’s juried fine art fairs. She and her husband, fine art photographer Norm Darwish, traveled the country selling his work at more than 500 top-rated events from Boston and Miami, Dallas and Denver, Minneapolis and Chicago from 1987 to 2006. Now Connie publishes the #1 google rated web site for “art fairs”, ArtFairCalendar.com, the only online calendar that lists the nation’s top events. 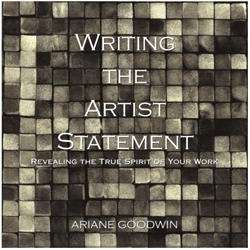 Click here to add Connie Mettler’s presentation to Your Art Career Library!